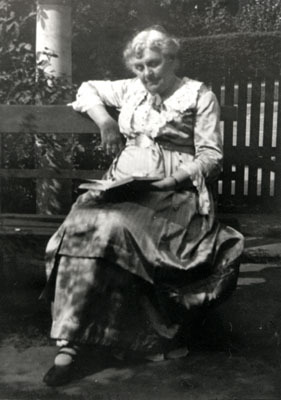 Anna Botsford Comstock was a naturalist, a scientific illustrator, and a leader in the nature study movement. In 1923, she (along with Martha Van Rensselaer) was nominated by the National League of Women Voters as one of the twelve greatest women in the country. In a letter to Martha in May of 1923, Anna shared her excitement.